UNITI expo is the leading European trade fair for the retail petroleum and car wash industries. Asis happily announce that they are exhibiting at UNITI expo this year. At ASIS booth, Asis will be exhibiting its latest products, innovations and technologies. Visitors will have a chance to meet ASIS expert sales team and all latest products. 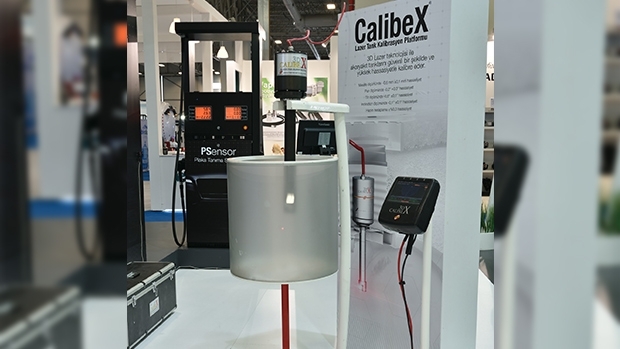 © ASIS Automation and Fueling Systems Inc.
CalibeX® (3D Laser Calibration Technology): calibrating fuel tanks with high accuracy, safely in a short period of time using 3D laser technology. Mobilex (Customer Identification System): the system controls both ﬂeet and individual customer fuel supplies and allows use of customer loyalty programs. Pump Automation System: the system manages the pumps in the ﬁlling station automation system. Allows full control over pump sales, unit price management, shift application and customer management. 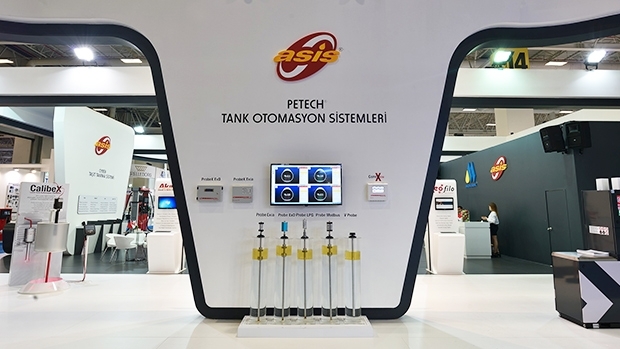 Tank Automation System: the system manages all functions inside the storage tanks. Detecting the current tank inventory, tank ﬁllings and tank alarms, it controls in-tank movements. Cyber® TTS (Vehicle Identification System): fleet fuel supply management system allows control over fuel expenses of ﬂeets and supply of fuel in a controlled and manageable manner. Mekser Dispensers: our group company Mekser have all types of dispensers that uses latest technologies. Asis booth will be in Hall 5 / Booth 5A61. Come and visit us and learn more about our latest innovations and technologies. Asis is looking forward to have 3 interesting show-days! Asis develops Fuel Automation Systems and gives services for petroleum market from A to Z. The company develops and manufactures all system software and hardware within its own R&D Operations. Asis creates all of its products within international standards with its customer-oriented innovation mindset. Asis also develops special products as per its customer’s request. 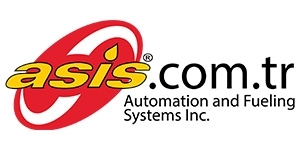 As technology researcher and manufacturer company, ASİS became market leader in a very short time. As of today, ASİS installed systems to over 7.000 sites with its 300 specialized and professional personnel. Asis has been working in 26 countries and boosted its success from national to international markets over the years. Tank Gauging, Forecourt Controllers, Vehicle Identification, Card Identification, Mobile Station Automation, Tanker Truck Automation, Central Management, OATS (Automated Failure &Performance Tracking), OSAS (Station Sales Analysis), Back Office and Point Of Sales Software, GPS Vehicle Tracking, 3D Laser Tank Calibration Technologies, Wet Stock Management, Fuel Dispensers. ASIS Automation and Fueling Systems Inc.
3D CalibeX® - FIRST and ONLY in the World!